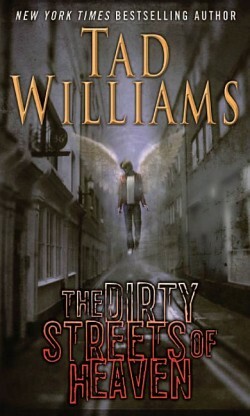 I have been reading Tad Williams’ books ever since his publication of The Dragonbone Chair. So when I saw a twitter asking for readers of Tad’s new series I jumped at the opportunity. I will preface this by saying that I am reading a preview copy of the book supplied by Tad.